In the market today, wearables are expanding at an extremely fast pace. According to IDC Research, global shipments of watch and wristband wearable devices will total 100 million shipments in 2016, up from 72.2 million in 2015. 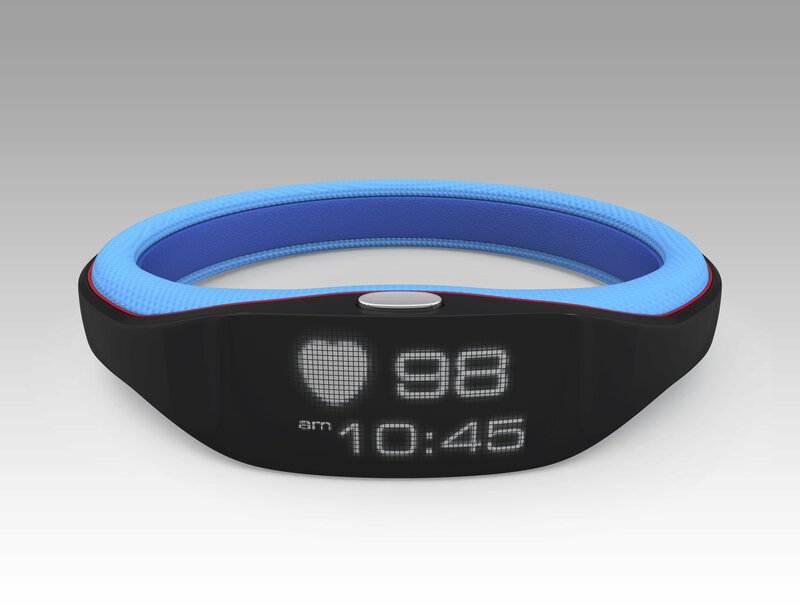 Today, there are a combined 300 wearable products in the market, which offer solutions from the medical field to entertainment, fitness and lifestyle management. According to The NPD Group, Fitbit is the market share leader (68 percent) with consumers owning this device for fitness over any other activity tracker. In addition to the market growth of wellness wearables, devices are also becoming more intrinsic with everyday life with a vast amount of health monitoring opportunities available. Health monitoring can include fitness tracking, body temperature and heart rate readings, sleep progress, blood oxygen levels, and more. According to a study completed in 2014 by Endeavour Partners, LLC, the younger generations (ages 25 to 34) of adopters are utilizing these devices primarily for fitness optimization, while the older generations (between ages 55 to 64) are focused on improving their overall health and extending their lives. To truly understand the need in the wellness industry, you must first ask yourself the age-old question; do they work long term? 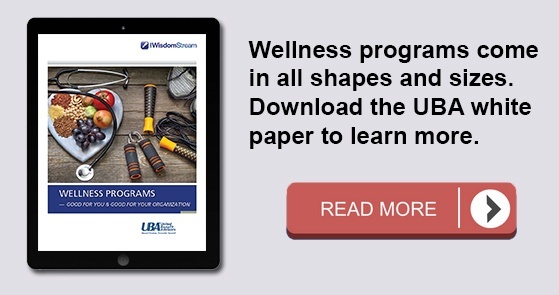 In any successful wellness program today, the program must include strategies that sustain engagement and program success over time, which can be accomplished through habit-forming behaviors, a social component and the reinforcement of individual and group goals. In the research touted earlier (Endeavour Partners, LLC), it’s revealed that more than half of U.S. consumers who have owned a wellness wearable, no longer use it. A third of U.S. consumers who owned one, stopped using the device within six months of receiving it. This discovery highlights what most wellness professionals have always known, wellness wearables have a short shelf life with very little health impact on user’s behaviors and habits unless a true long-term engagement strategy is in place. During the building process of a long-term strategy, it’s important to know the effects that wellness wearables will have on an employer’s health care costs and claims. According to a study of 20,000 employees that was conducted by Springbuk, Inc., a health care analytics firm, employees who opted-in to a wearable program cost, on average, $1,292 less than those that did not. This equated to a decrease in medical claims costs to the organization of 46 percent over a two-year period. With these types of studies showing a curve in claims costs and a projected increase in annual sales of $50 billion by 2018, wellness wearables will be a significant employee health tool for employers looking to increase wellness program engagement and decrease claims costs. Wellness wearables are not a new technology in the health and wellness industry today; they are a growing technology with a huge upside to employers that want to focus on employee health through a valid tracking system, which will ultimately be worn by most individuals. When an organization chooses to invest in wellness wearables that are paired with a long-term strategy and a focus on behavior change, social integration and personalized goal development, most will recognize some form of savings. The savings may not be in the business’s bottom line, but instead realized through medical claims, employee morale, or increased health and productivity.